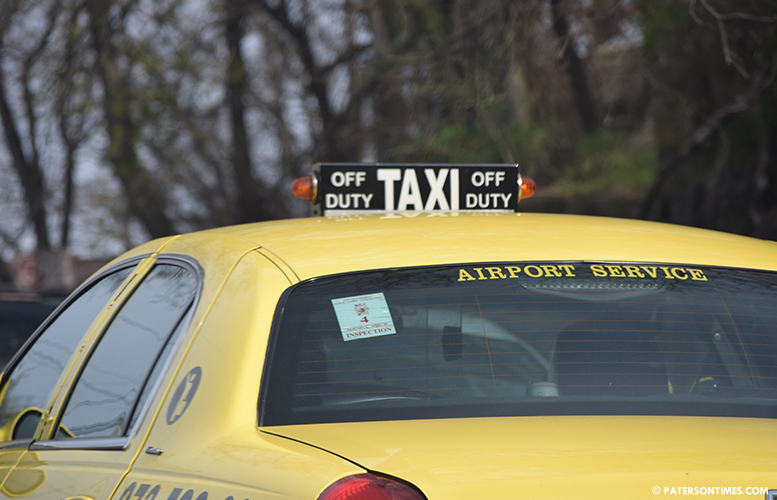 Collazo Logistic Care, a city taxi company with a dozen medallions, avoided suspension on Tuesday night by providing new insurance and certificate of occupancy documents. Municipal clerk Sonia Gordon sought the City Council’s approval to suspend the company, which operates as First Class Transportation and Five Star Transportation, after its insurance lapsed and the owner gave a bad check to the Division of Community Improvement for a certificate of occupancy for its Market Street office. Gordon said the company’s owner Edgar Collazo provided proof of new insurance coverage for a single vehicle and submitted money orders to rectify the bounced check problem. The city’s chief attorney Khalifah Shabazz cautioned council members in letting the company operate without insurance on all its vehicles. Collazo said he doesn’t have 12 vehicles, but owns 12 medallions. He said his fleet is made up of four vehicles. Collazo said he could not purchase insurance for all his vehicles. He said the insurance firm requires him to submit his drivers’ information prior to obtaining coverage. “I lost drivers while I was shut down,” said Collazo. Tax enforcement grounded his fleet in mid-August after his insurance coverage lapsed. Some council members suggested Collazo might try game the system by avoiding suspension and putting his entire fleet on the road. “I think the suspension should continue,” said William McKoy, 3rd Ward councilman. He wanted Collazo to submit an operations plan containing details of how he planned to secure his other vehicles to ensure they are not on the road. Luis Velez, 5th Ward councilman, had alleged Collazo’s vehicles were picking up passengers without insurance coverage. Collazo denied the allegations. “They don’t have to have all of the cars,” said Gordon. She said her office works closely with taxi enforcement. Tax enforcement is put on notice when a vehicle has lapsed insurance or other issues. A red sticker is placed on the vehicle that is banned from being on the road, according to enforcement officials. Inspectors receive a list of a company’s vehicles and vehicle identification numbers (VIN), said officials. “Obviously, he has registration and insurance for one vehicle. He could continue his business,” said Shahin Khalique, 2nd Ward councilman. He said the city sought to suspend the company for lack of insurance and the bad check. Collazo corrected both deficiencies, rendering the suspension measure unnecessary, noted Khalique. His argument swayed McKoy. “By accepting the documents, the reasons for the suspension has been mitigated and are no longer valid,” remarked McKoy. “Let me make it clear: there’s one car. Other vehicles will not be operated,” said Lilisa Mimms, councilwoman at-large. She urged the administration to keep a “close eye” on the company. The council voted down the suspension resolution. Ruby Cotton was the sole vote in favor of suspending the company. Collazo thanked council members for not suspending his business.